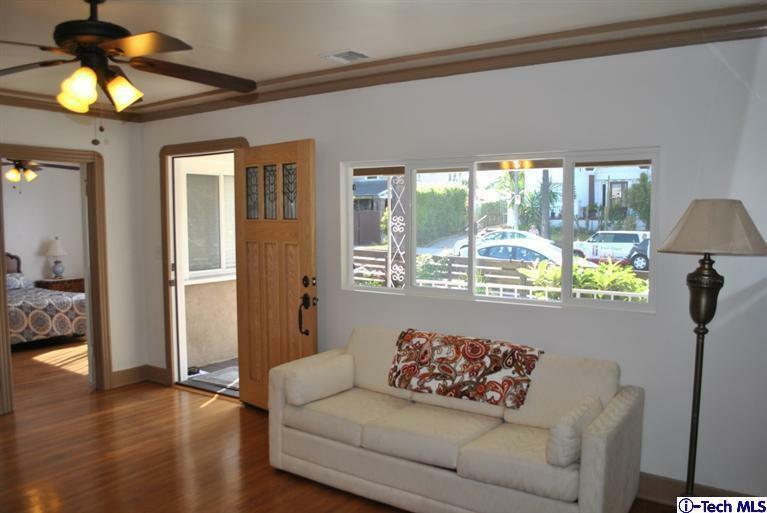 This contemporary Echo Park real estate property for sale is centrally located in the area. It is just a walk away from local cafes and restaurants, the newly renovated Echo Park and of course, the Dodgers Stadium. Access to Downtown LA is easy because do you not have to pass the freeway. 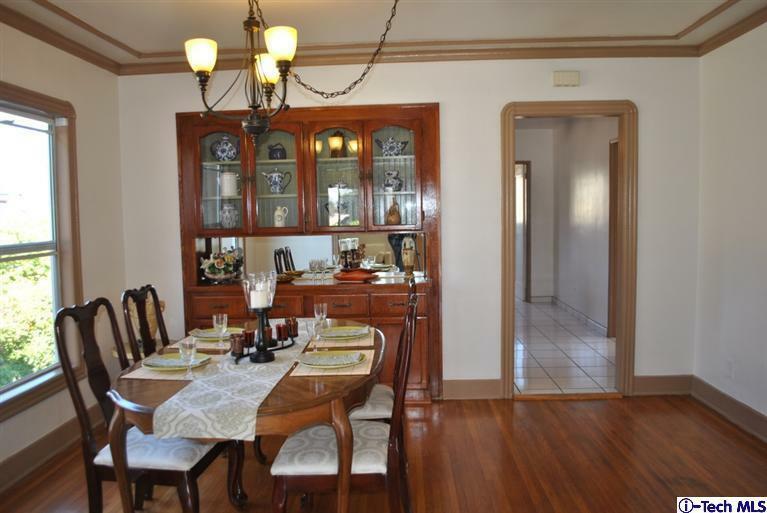 Built in the 1920’s and renovated 2 decades later, the 1,596 sq. 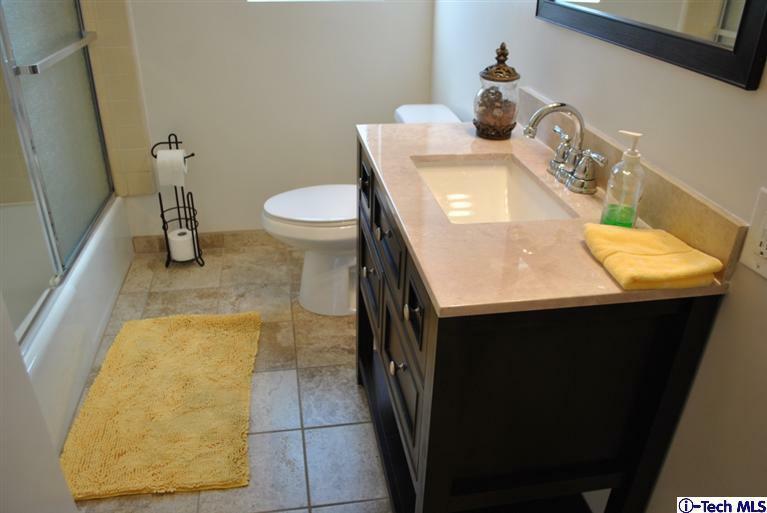 ft. house has three spacious bedroom and 2 full baths. 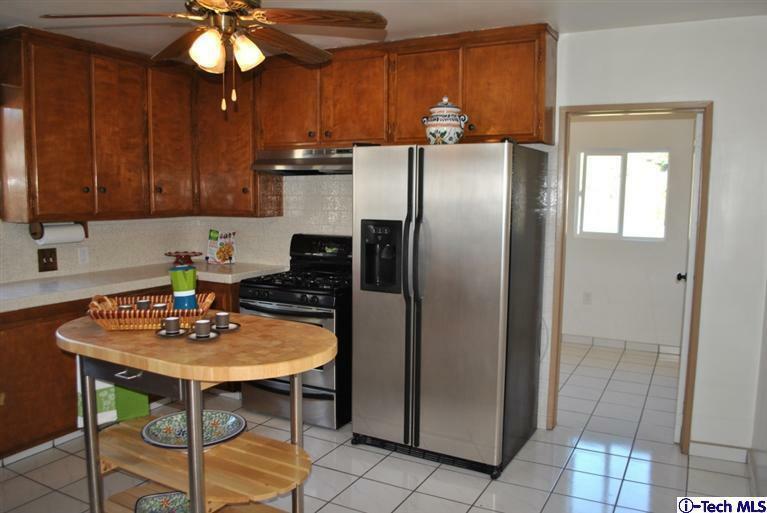 The large kitchen has tile countertops and lots of cabinet space for storage. There is a stairway which leads down to a bonus basement room. The huge back yard has lots of fruit trees and plenty of space for family events and bonding with friends and guests. 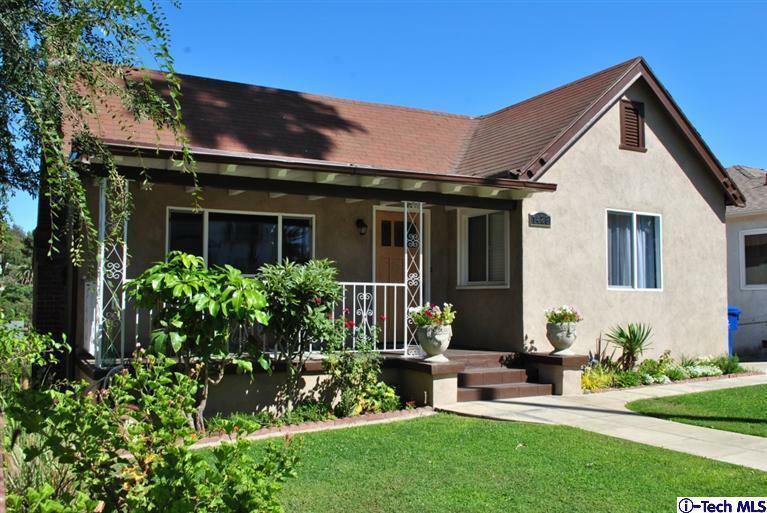 Interested In This Los Angeles Real Estate Property? 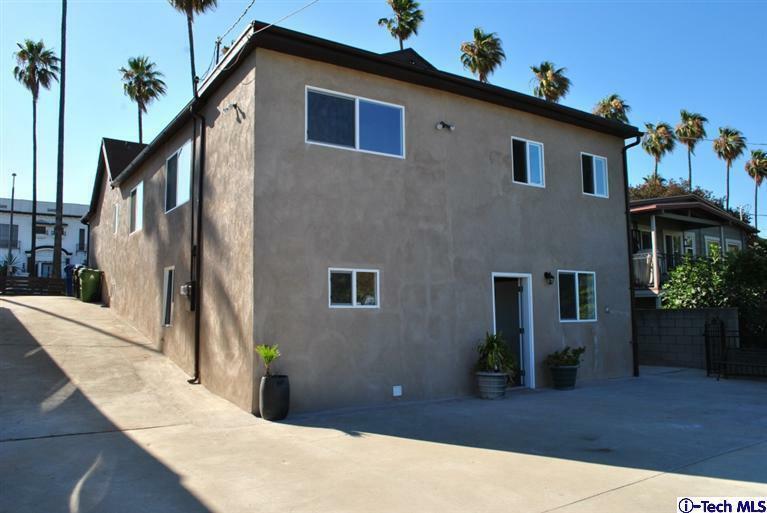 Are you interested in this Echo Park, Los Angeles Real Estate property? Contact one of our Echo Park real estate agents. Get a free consultation, answer questions, or set up a walk though by calling Real Estate Unlimited Agency, toll free at 213-923-8797 , or contact us online. *This property is not a current listing of Real Estate Unlimited, but if you are interested in taking a look, please contact us at 213 923-8797.